While the film industry congratulated Aishwarya Rai and Abhishek Bachchan on the arrival of their first baby, maverick director Ram Gopal Varma had something else to say. The director, who considers Ash more beautiful than the Mona Lisa, had earlier written how much he hated beautiful women getting pregnant. The entire Bachchan family has been flooded with congratulatory messages. 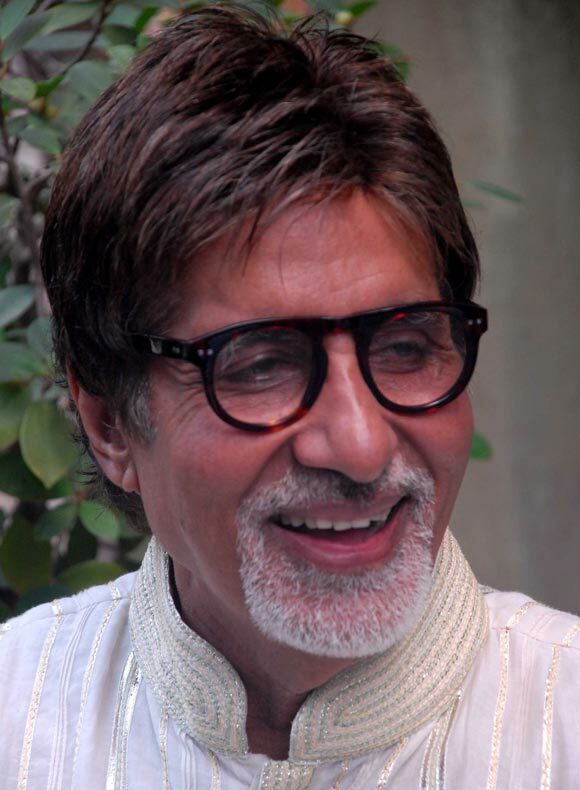 Amitabh Bachchan tried to reply to everyone, and insisted that they be patient with him. 'Once again our gracious thanks to all for their kind and most endearing wishes for the new arrival .. its been overwhelming !! On the mobile message front I am trying desperately to reply to your wishes .. from the 1000 odd sms, just 200 left ..do bear with us,' he tweeted. Despite no sleep, papa Abhishek Bachchan also took time to thank everyone. 'Have put the wife and daughter to bed. Now sitting alone and re living the whole day again, UNBELIEVABLE. So overwhelmed with all that has taken place today. thank you thank you ALL for your kindness,love and prayers.It means the world to us. And a very special mention to ALL of the media for being so thoughtful, kind and respectful. Truly appreciate it. Thank you,' he wrote. Legendary singer Lata Mangeshkar wished the entire family and welcomed the little girl. 'Bachchan parivaar ko bohot bohot badhaai. Unke ghar mein Lakshmi aayi,' she tweeted. 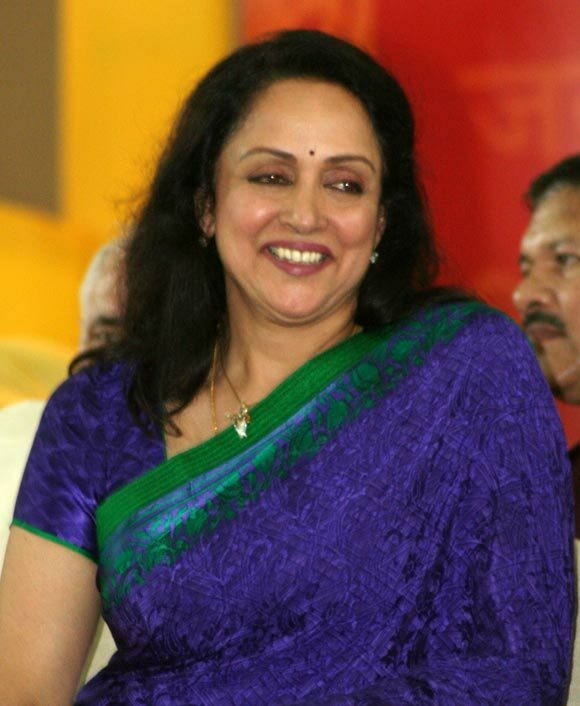 Baghban co-star Hema Malini also tweeted her wishes for Amitabh and Abhishek. 'Blessings frm God r seen whn a new baby is born.Congrats to @SrBachchan on the blsg u hv rec in the birth of yur new precious grand child. Blessings frm God r seen whn a new baby is born. Congrats to @juniorbachchan on the blsg u hv rec in the birth of yur new precious child,' she wrote. 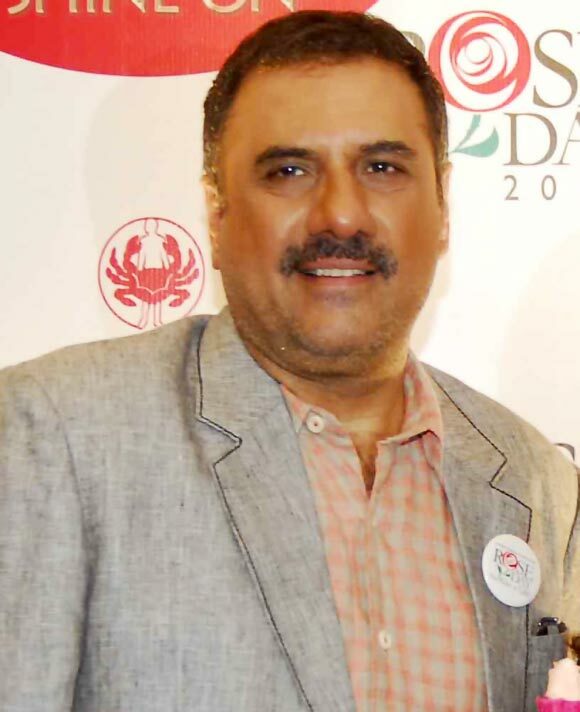 Boman Irani had good news of his own to share on twitter. 'TODAY MY SON GETS MARRIED !!!!!!!!!!!!!!!' he tweeted. Danish will wed Reah Carn in a private ceremony at the Colaba agiary. Boman has invited his Bollywood friends for a lavish reception at his daughter-in-law's residence on November 20. Anupam Kher, who is in US shooting for The Silver Linings Playbook, will be missing the ceremony. 'Congratssss Boman. Sorry will miss the process of seeing you becoming pa-in-Law. :)' he wrote. Karan Johar will also miss the reception, as he is busy shooting. 'huge congratulations!!!! All my love to the family...truly wish I could have been there on the 20th!!!' he tweeted. Lisa Ray is all set to pull a Padma Lakshmi. The actress will be hosting the Top Chef Canada next year. Ameesha Patel shot for her home production Shortcut Romeo. 'Njoyed my day of shoot with the cute n adorable @NeilNMukesh today for shortcut romeo,' she updated. Neil Nitin Mukesh went to the sets of Race 2 to see his brother working. 'Had met my big bro john abraham and abbas bhai mustan bhai on the sets of RACE 2. Felt good to meet people who matter a lot to me ! Was also a proud moment to see younger brother @NamanNMukesh working on their set as an assistant director!' he wrote. Riteish Deshmukh shot for Kya Super Kool Hai Hum with Tusshar Kapoor. 'Another night shoot packed up for #KSKHH - had a blast wih Tussar kapoor-he has a wicked sense of humour- love it,' he tweeted.